It’s no surprise that Avengers: Endgame is doing great with advance tickets sales at the box office. With Avengers: Infinity War ending in a huge cliffhanger, millions of fans are left wondering what’s going to happen to the fate of the Marvel Cinematic Universe. Thanos has wiped off half the population of the universe thanks to his Infinity Gauntlet, and the surviving heroes will have to do whatever it takes to stop the Mad Titan. During the first day of presale, Avengers: Endgame broke records on Fandango and Atom Tickets. It even caused network issues for some sites due to the high demand. With the week over, it’s revealed that the upcoming Marvel movie has sold twice as many advance tickets as Aquaman, Star Wars: The Last Jedi, Avengers: Infinity War and Captain Marvel combined. 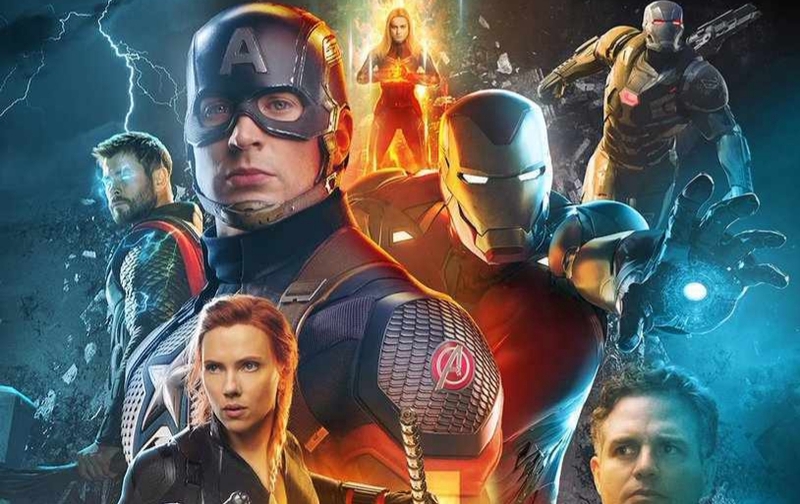 Tickets for Avengers: Endgame went on sale last Tuesday, and Atom Tickets announced that it has broken the record of the previous title holders including Aquaman, Star Wars: The Last Jedi, Avengers: Infinity War and Captain Marvel. It’s also crazy that it almost sold twice as many presale tickets for all of them combined. The film is clocking it at a little over three hours, so that means a lot of theaters are prepping for the film’s release. “We delivered millions of tickets to eager fans during the first day of presales to see ‘Endgame’ at our exhibition partners’ theaters, demonstrating there is no better place to see epic films than on the big screen,” Paul Yanover, president of Fandango, said. The top previous films that did well in presales, and they each have made over $1 billion at the worldwide box office. Avengers: Infinity War made $2 billion, Aquaman made $1.147 billion, Star Wars: The Last Jedi made $1.332 billion, and Captain Marvel currently has $1.041 billion. It’s safe to say that Avengers: Endgame is looking to easily make over $2 billion at the worldwide box office. The post Avengers: Endgame presales beat Aquaman, The Last Jedi, Infinity War and Captain Marvel combined appeared first on Nerd Reactor.